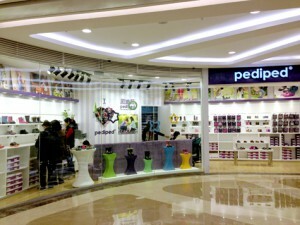 Where to find baby and child-specific products in Beijing? If moving to China with the whole family is a challenge for anyone, moving to Beijing with a newborn kid is even more challenging. What should bring from your home country (either because it is cheaper either because the risk of buying counterfeit goods exists)? Where to buy baby stuffs in Beijing if you didn’t bring from home? Where to find baby and child-specific products in Beijing? 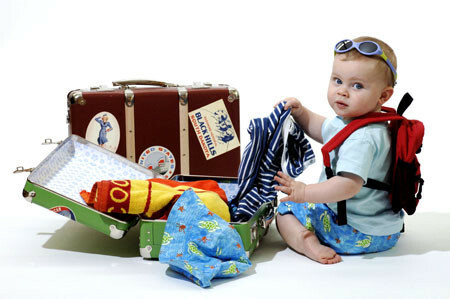 We will try to provide some basic information regarding all baby and child specific products in this article. We will focus on imported brands. Bringing from overseas is a good choice because it will be cheaper and safer. For those who don’t have enough stock or need to buy in China, there is always the option to buy from someone who bought from overseas. You can also buy imported brands. It is forbidden to import in bulk and then repackage baby-formula. Baby-formula should be already imported in its minimum retail package – with a Chinese label directly printed (not pasted) on the package. Baby formula should be imported with at least a 3 month shelf-life from custom clearance. Baby formula producers can’t sell different brands from the same formula (it targets mostly domestic producers mostly (up to 30 brands per producer!) rather than foreigners. 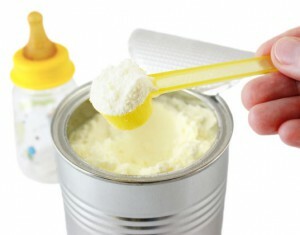 CFDA registration is required for baby formula (for both domestic and imported). We recommend you to contact the brand (through their website) to know the name of the authorized reseller in your area. You can also buy from their official store (website, JD or Taobao brand’s official account). To know more about each brand product range, follow the link by clicking on the brand name. Leave us a comment below or send email at info@scout-realestate.com if you are looking for another brand as we only shared a sample of all the imported Infant milk powders and formulas you can buy in China. We can also help SRE customers for the online purchase process – ask our After-Sales Service! 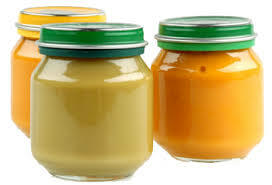 Dairy products, organic cereals, biscuit, juice, vegetable and fruits purees / mud / jars… Many mother will prefer to buy imported ready-meals for their babies, as it is difficult to find organic fresh fruits and vegetables in China that really meet organic standards (indeed, in spite of good culture practices, China soil and water are often heavily polluted). Because Western diet and Chinese diet and taste are different, foreign brands are not expanding very fast in this segment. As far as we know, only a few brands are available with sometimes limited product range. Most products are organic. Some brands, like HIPP, offer their customers to trace products: visit their website and enter your lot number. We recommend anyway again to contact the brand (through their website) to know the name of the authorized reseller in your area. You’d better buying from their official store (website, JD or Taobao brand’s official account). Any other suggestion? please leave a comment or send email at info@scout-realestate.com. To know more about each brand product range, follow the link by clicking on the brand name. Table updated on February 17th. Brands like Pampers and Huggies may be more expensive than in other countries (as you have to add transportation + 12% import tax). There is a large choice of diapers (imported / locally produced) in China, but it is quite expensive. For those who come to China with a container, many will make the choice to add diapers to their stuffs. There is a large choice of brands, imported and local, either online or in physical stores. Leave us a comment below or send email at info@scout-realestate.com if you can’t find your favorite brand. We have access to a database and we can help you! For furniture and bedding, Ikea is often a good option. 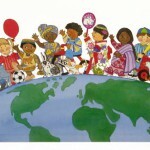 Beijing Mamas Yahoo Group: English speaking group in which Beijing Mamas / Parents can share resources and ask questions. Topics cover children from all ages, parenting questions, recommendations, playgroup meetings, birth, breastfeeding, pregnancy, hospitals and birth info, school concerns… You can also find second hand baby stuffs. 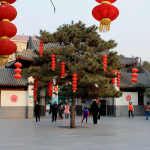 Having a baby in China: Blog edited by a couple of expatriates who used to live in China from 2004-2011. MyHealthBeijing: Blog managed by Dr.Richard Saint Cyr. You find missing information in our article? Your comments / experience sharing will be most appreciated!